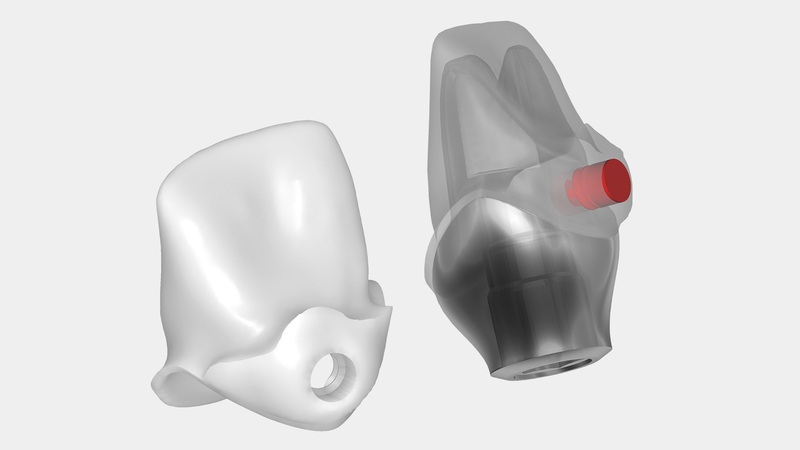 exocad - Implant Add On Module – Unique Dental Supply Inc.
With exocad’s Implant Module, the design of custom abutments is easy and straightforward. 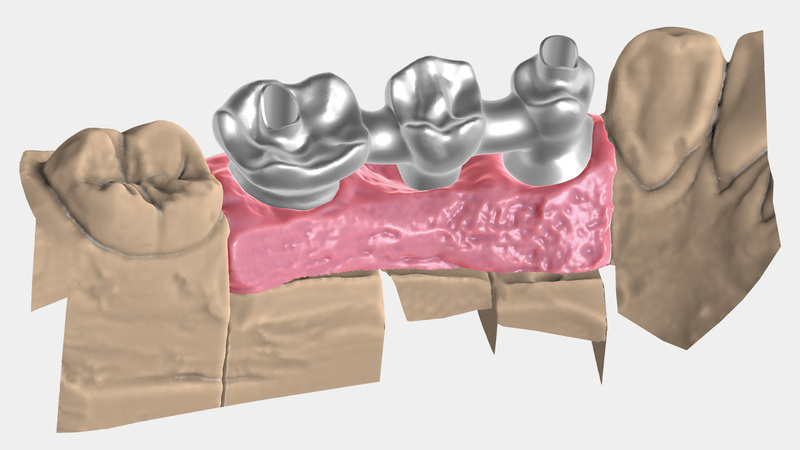 The design of screw-retained bridges, crowns and copings also becomes an easy task. Custom abutments and suprastructure can be designed together in a single CAD session. 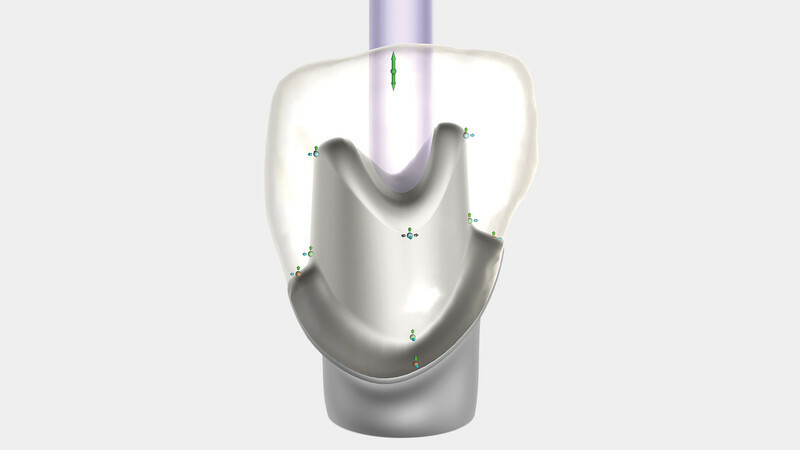 Since milling parameters for both abutment and suprastructure are correctly considered during the design phase, optimal fitting is possible when producing all parts in one go – without the intermediate step of rescanning the produced abutment in order to design the suprastructure. It’s your choice whether you mill in-house or send out your files for production. A wide range of in-house milling systems is supported and leading production centers will accept files generated by exocad software.